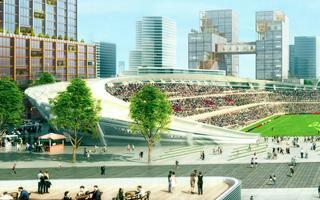 Chicago-based developer Sterling Bay proposes a stadium within new Amazon campus. The concept is part of Chicago's bidding for Amazon headquarters contract, which would bring 50,000 high-payed jobs to the city. 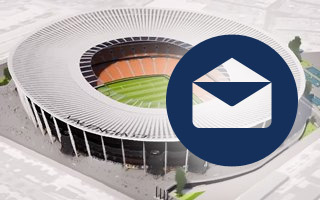 There will always be stadium fans, but owners and managers face significant challenges to overcome the following pitfalls and adapt to the growing demand for a better, more sustainable experience of the future. 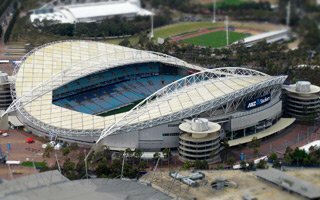 You probably know these stadia, but there are still facts about some of the most famous grounds that very few of you might know. Have a look and let us know if we were right. It's the third strong storm in October that brings stadium-related news. 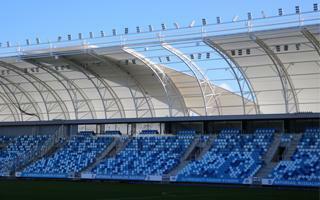 This time the modern MTK stadium in Budapest had part of its roof membrane torn. 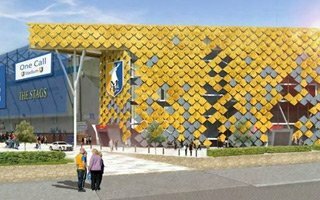 Some Hungarian media mock the project, but should they? You may have not heard of the team despite its seemingly-historic name. No wonder, they're brand new and plan growing steadily. 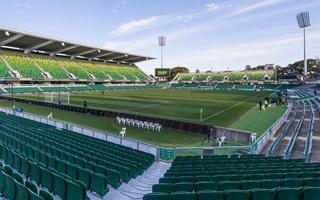 This time next year they should have their first ever own stadium. 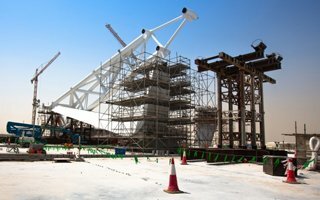 After 3 years of impasse the iconic football ground is finally under construction. But there's still conflict between central and local authorities regarding insufficient parking spaces. Rival high schools will be playing their first football game at the new Brooks high school which has constructed its new $3 million stadium in Roseland on Saturday. 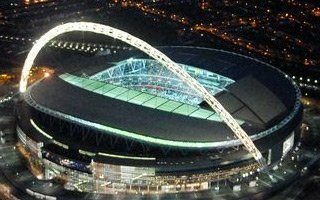 It wasn't until their fifth game at Wembley that Tottenham Hotspur managed to break the ceiling and set new Premier League attendance record. Of course we only mean the new league's record, old one for Division One still stands. 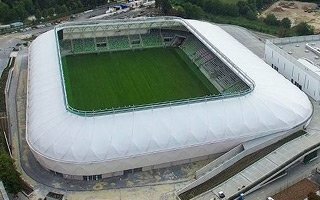 23.10.2017 Poland: Is this the best new speedway stadium? 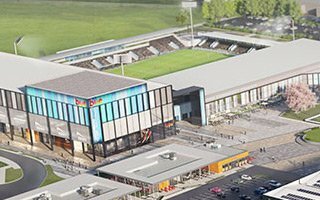 It could just be the only country where a multi-use stadium could lose the football use to provide better condition for motorcycle speedway. But if it happens along this concept, it's worth it! 23.10.2017 Italy: That's some temporary stadium! 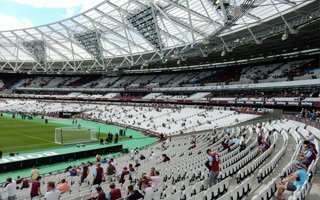 Sadiq Khan has voiced his upset after the findings of an inquiry into the London Stadium’s finances were delayed by four months. 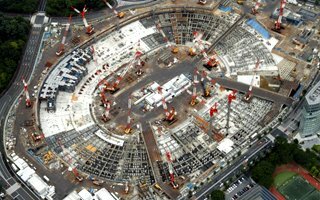 Though unofficial, this information seems very credible as a labour union reveals official groundbreaking date of the world's second most expensive stadium in history. You won't guess which piece of news was the most popular among you, the readers, last week. But surprises aside, there was quite a lot happening in Germany, England and... Ireland, sadly. Here are the news as we covered them, to get them weekly to your inbox, just subscribe here! 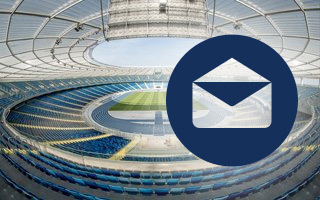 The football club met all deadlines indicated by officials, providing them with all additional documentation required by the Conference of Services. Will this be enough for the project to move forward? 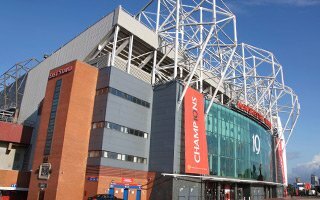 Many people see the English Premier League as the stand-out league in world football. The fact that England was indeed the birthplace of the game makes it one of the most, if not the most popular league around. 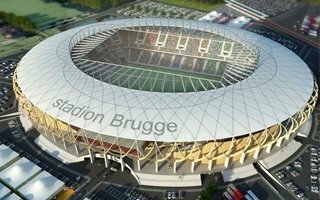 The city of Breda decided to open the bidding for Rat Verlegh Stadion. 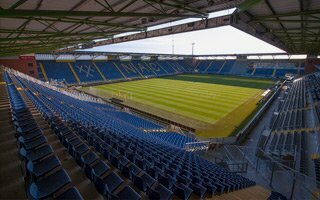 The big issue is that NAC Breda cannot afford the transaction, which may lead to very unwelcome scenario. 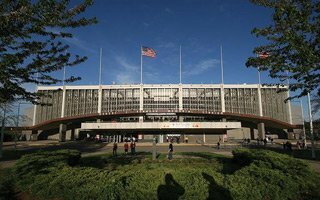 19.10.2017 Atlanta: Mercedes-Benz Stadium deal allows to avoid taxes? 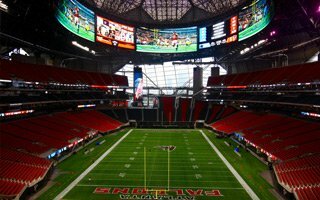 It may be one of the most stunning stadiums ever built, but the contract allows Falcons owner and billionaire not to pay some $26 million in taxes, according to local lawyer. Fox 5 covers the story. Even though there have been concerns over recent times over rugby on the whole in Australia, it still remains a moderately popular sport. They're among the oldest MLS clubs with first ever football-specific stadium in the US. 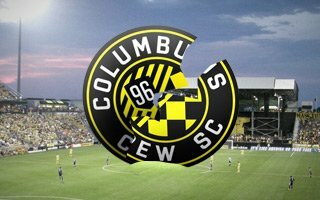 Now that their shameless owner suggests he may end the frachise, the ball is on Crew supporters' side. 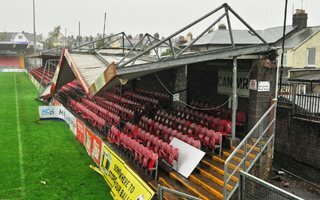 17.10.2017 England: They made it, crowdfunding for safe standing section complete! One day before the final deadline they made it. 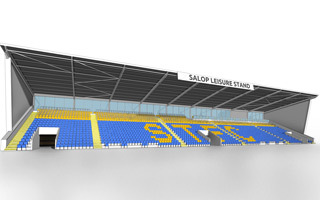 The “Make Safe Standing Happen” campaign now has all the funding needed to install 550 rail seats at Shrewsbury Town's stadium. With big help from fans of other clubs! As building and design tools become ever more advanced, the boundary between architecture and art is becoming increasingly blurred. Major cities across the globe are seeking to outdo each other when it comes to the most eye catching and distinctive public buildings, and today’s metropolitan skylines would have looked like science fiction back in the 1960s. Miami-Dade District Court dismissed the lawsuit by rich activist who wanted to stop David Beckham's MLS stadium from getting built in Overtown. Good news for the former footballer, but time isn't exactly on his side. 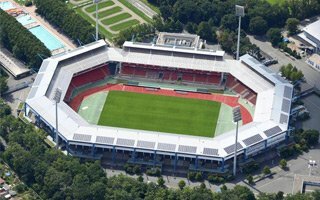 16.10.2017 Nuremberg: What future awaits Max-Morlock-Stadion? 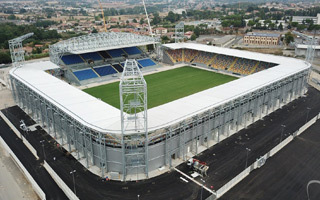 If it remains a municipal stadium, taxpayers will have to put forward €1.8 million every year for repairs and operation. Is it time for 1. 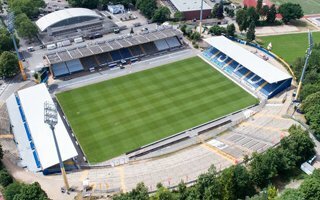 FC Nürnberg to take over at Max-Morlock-Stadion? 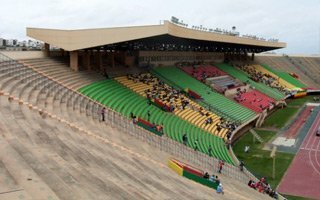 Following meetings earlier this week Chinese authorities will run a large renovation project for several Senegalese stadiums, most notably the national Stade Leopold Senghor. 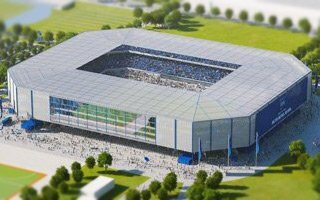 Hertha Berlin commissioned a feasibility study into possible stadium beside their current home. 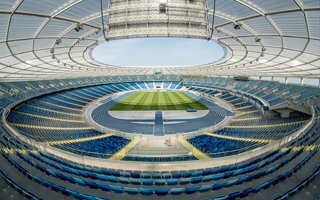 Meanwhile, the senate of Berlin ordered examination of how or if the historical Olympiastadion could be redeveloped. 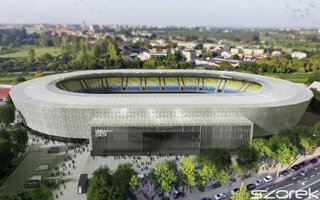 With 80% of revenue going to the club, this new development is expected to stabilise Barcelona's finances and allow gradual upgrades of Estadio Monumental. 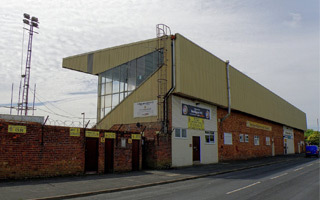 In order to generate more revenue and improve the club's standing, Southport FC will upgrade existing main stand and build a new one. In the long term, however, the plan is to leave for a different location. 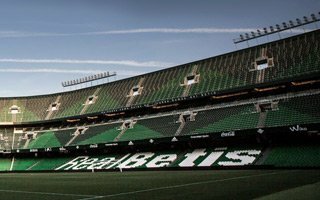 It's still hard to believe that new Mestalla is about to get back on track. That's why it made our biggest headlines last week. What else mattered? See here and subscribe to read the weekly updates earlier than they're published at our website! 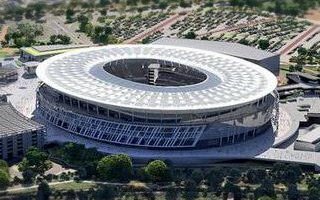 11.10.2017 Valencia: New Mestalla could reach 65,000 seats! 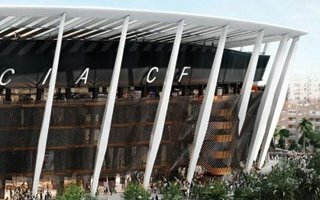 While it's still being approached as a 55,000-seater, the new stadium of Valencia CF could end up holding 65,000 people as soon as demand is sufficient. First meeting at the city hall was held today. 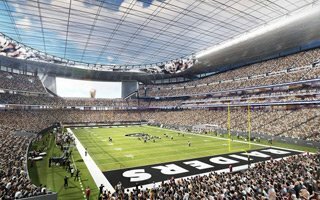 11.10.2017 Cincinnati: No new stadium, sharing with NFL instead? 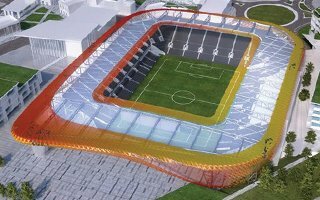 FC Cincinnati asked the county to split their new stadium cost 50/50. Except the county commissioners seem unkeen to do that. 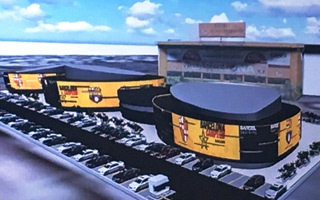 Instead, they propose for the MLS hopefuls to use existing NFL stadium. Though the tragedy occurred in March, only now we have confirmation that 23-year-old worker's suicide was caused by extreme overwork, even if indirectly. 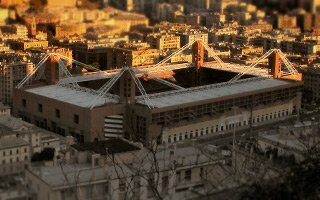 10.10.2017 Naples: Napoli to build a small private stadium? It's as tense as we normally see in the world of football. 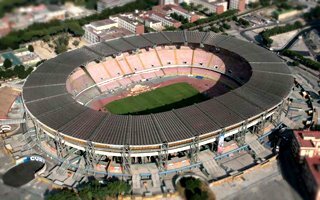 Napoli chairman bashed local authorities in Naples and announced he wants to build a small stadium for his club, leaving the city with burdensome Stadio San Paolo. 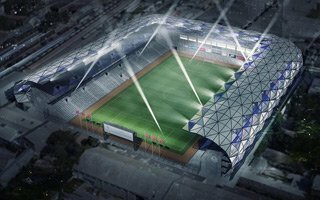 Opened just last month, the new stadium of Oslo's biggest club has now received its first naming contract and already a long-term one. 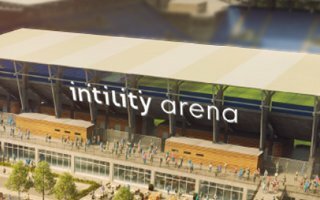 Intility Arena it is! “Blinded by the light” isn't just a song title, it's also the recurring theme at AT&T Stadium. 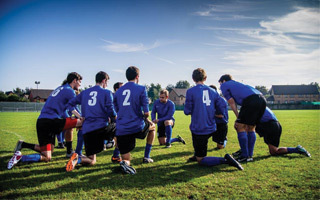 Despite over $1 billion spent there are games during which players are blinded by the sun. Why? 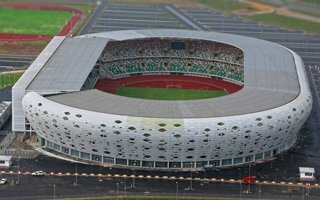 Initial report suggested up to 5 people could have been killed in stampede at Nigeria's most modern stadium. 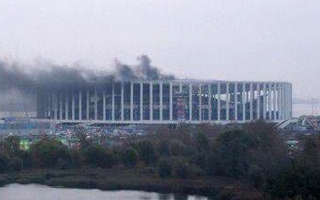 No casualties were confirmed but authorities seem to be far too complecent with 9 people in hospital. 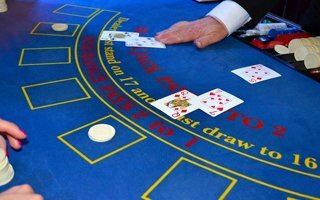 Picture a sight of 44 different electronic player terminals laid out in a stadium-like pattern, inside a casino! There’s a single live blackjack dealer opposite all these terminals, facing the players. Storm Xavier left rubble across Northern and Eastern Europe, culminating in Germany. 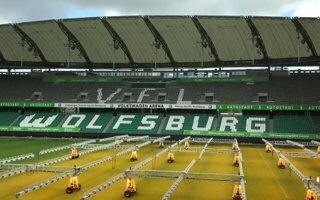 And yet Volkswagen Arena's roof remains intact despite bending heavily under strong wind. See the video to admire how well engineered it is! 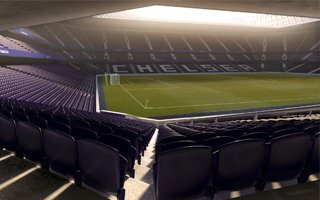 Chelsea are barely 4th in terms of revenue according to Deloitte but their new commercial director wants to double revenue, promising levels unseen so far in football. 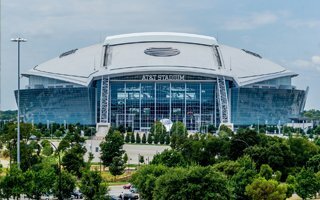 The new stadium is part of this strategy. 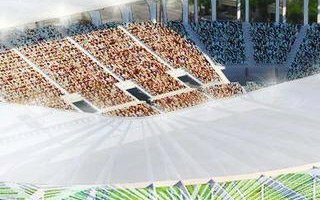 Though the stadium will lose roughly 20,000 seats compared to the original design, we dare to say it will look better than initially proposed. 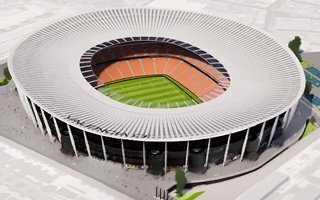 This is how Valencia wants to finish their abandoned stadium project. 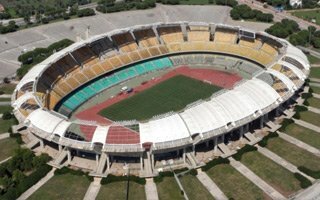 04.10.2017 Africa: 2038 World Cup in... Ghana? The tournament is two decades away but Ghana already have an eye on hosting rights of their first FIFA tournament. 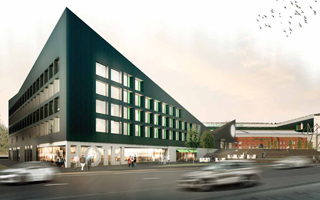 This impressive vision of Black Star Stadium is the first symbol of what's planned. 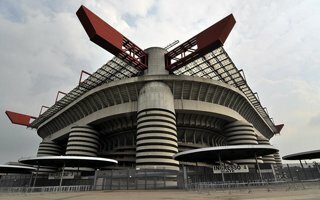 Though their stadium is Italy's largest, Milan's derby rivals fall behind in revenue. To boost their profile both AC Milan and Inter express willingness to invest. 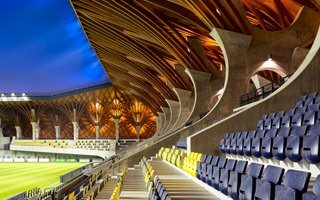 With 100,000 visitors in one day, surely Stadion Śląski is last week's hero. What else? Find the most important last week's headlines here. 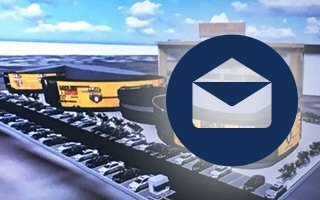 And, of course, subscribe for weekly updates straight to your inbox! 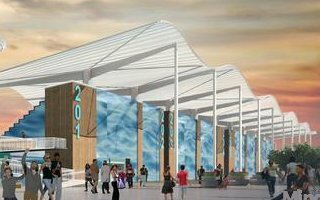 03.10.2017 Spain: Valencia announce construction restart! FINALLY! 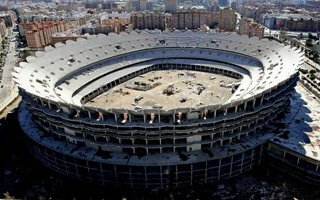 After 8.5 years of standstill Valencia CF has today announced restart of construction at Nou Mestalla. 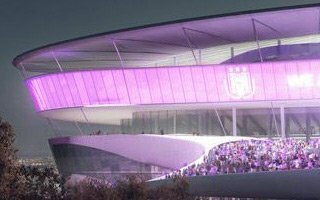 The new stadium should be ready in May, 2021. 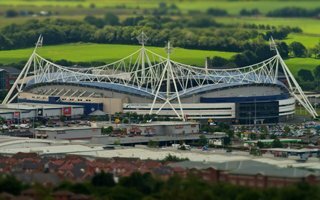 They managed to protect Macron Stadium from being sold without notice but their efforts are opposed by Bolton Wanderers. Now both fans and the club await final decision. A Bolton News report. 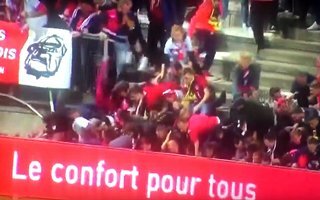 All it took was a goal celebration to take down a barrier between players and fans in the away section. Dozens of people fell, resulting in 27 people being injured, 5 seriously. 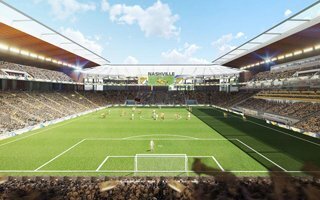 Football (we mean soccer) and football (the other one) could be played here at Nashville's fairgrounds if the city is awarded an MLS franchise. 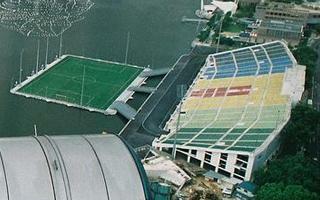 To get there they've released this stadium concept.